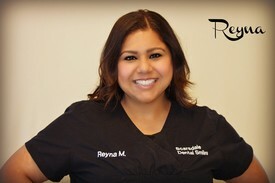 Reyna is our Front Office Manager. She is an expert in explaining financial and treatment plan options. Front Desk and Insurance Specialist. 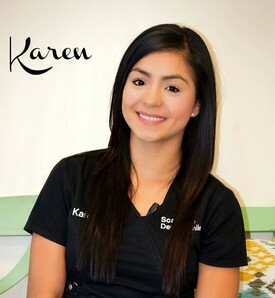 Karen is our Dental Assistant and X-ray Specialist. 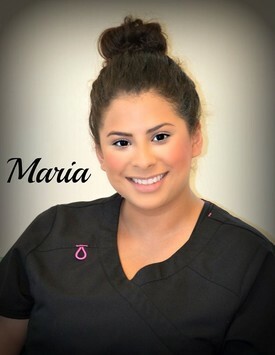 Maria is our Dental Assistant Specialist.